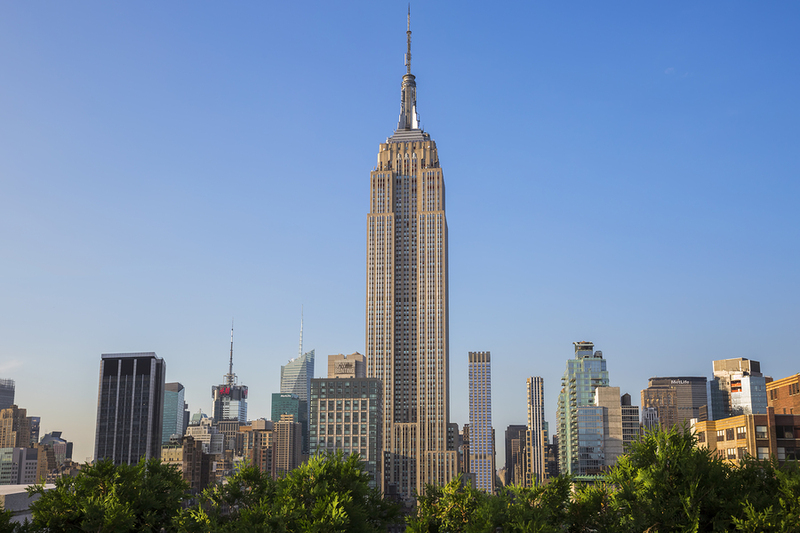 How does the Empire State Building create revenue? If you guessed the building generates revenue from its leased office space, you’d be correct. But according to Arch Daily, the famous landmark actually earns more money from its observation decks. Numbers released in 2014, show the two observation decks generated $111 million while office space netted $104 million. Revenue from the observation deck on the 102nd floor will be cut short this year – they are completing renovations and should reopen July 2019. The deck on the 86th floor remains open. An adult ticket costs $38 while a children’s ticket costs $32.